Unfamiliar with the label business? 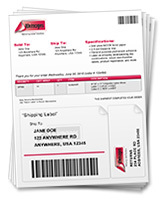 Not sure how to sell labels? I.D. 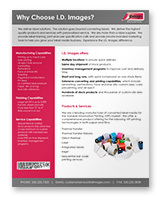 Images can help you sell labels to your customers. 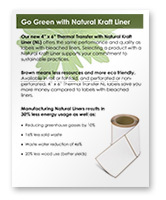 Even if you have no previous knowledge in the label business, we can provide private branded handouts along with training to help you better sell our products. 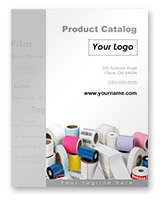 Take advantage of our free services to increase your business and your label sales!